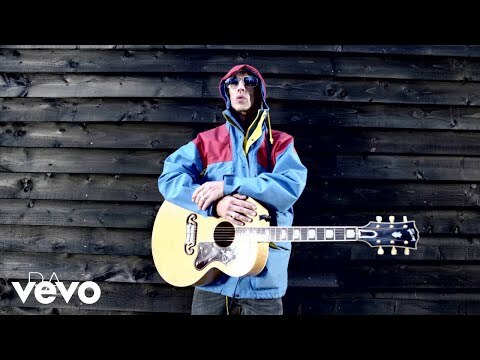 Richard Ashcroft has bought (and kept) a live turkey – because his son didn't want a dead one at Christmas. "My son has just turned vegetarian," he explained, before revealing that he had purchased "the luckiest turkey in Ledbury". Local butcher Matthew Waller, of DT Waller & Sons, confirmed that the Verve frontman did actually buy the animal live. "It was quite an odd request to take the turkey home alive but we were happy to oblige," he said. Ashcroft and his family have since named the turkey Lucky (various).